Sassano’s Fresh Pasta And More is an Italian/Mediterranean prepared food and fresh pasta take out and specialty stand located in The Lancaster County Farmers Market, Wayne, PA. For each market day, Sassano’s offers a fine selection of fresh high quality homemade prepared foods, pastas and sauces. Our customers know good food and enjoy the authenticity of a restaurant experience in the comfort of their own home. Sassano’s homemade pasta sheet selection include; egg, spinach, whole wheat, cracked pepper, lemon parsley, garlic basil, Italian herb and tomato basil. Egg and flavored pasta sheets are available and cut, on the spot, as angel hair, spaghetti, linguini, or fettuccini. We carry traditional ricotta cheese filled ravioli and an extensive selection gourmet ravioli. These include lobster ravioli, crab and spinach, apple and gouda, roasted red pepper & corn, goat cheese and sun dried tomato, black bean, artichoke and brie, just to name a few. Homemade tortellini and agnolotti are also available. Fresh homemade prepared foods include; meat lasagna, vegetable lasagna, spinach lasagna, eggplant Parmesan, chicken Parmesan, Sicilian meatballs, turkey meat balls, broccoli rabe, pasta salads, stromboli, jumbo lump crab stuffed Portobello mushrooms and much more. Our extensive selection of homemade sauces cannot be found elsewhere. 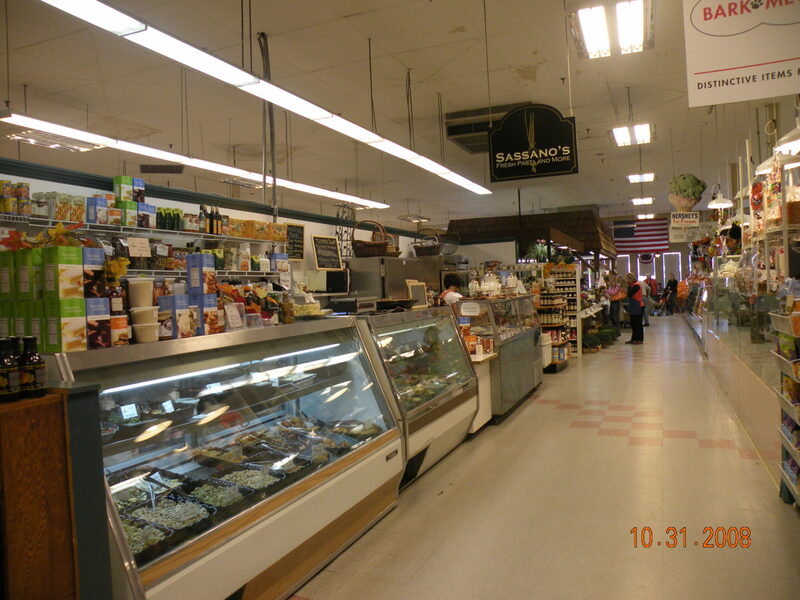 Sassano’s Fresh Pasta And More has an impressive selection of imported products. These products include: imported olive oils and balsamic vinegars, imported pastas and canned tomatoes, spreads, olives, artichokes, sauces, seasonal specialty items and the like. We also carry the award winning Stonewall jams, jellies, dessert toppings, marinades and many of their other fine products.